INTRALOT Group has become the latest brand to target the Kenyan betting market after announcing a 10-year cooperation with Acumen Communications Limited (ACL) to organise sports betting in Kenya, under the brand name ‘mCHEZA’. ACL is a local company authorised and regulated by the Betting Control and Licencing Board of Kenya under the Betting, Lotteries and Gaming Act. ‘mCHEZA’ was launched on just before Christmas and is initially available on mobile phones, while additional products and services will be offered soon. ACL and INTRALOT are also partnering with Safaricom, the leading telecom operator in the region, through m-payment platform MPESA, data centre and cloud services. 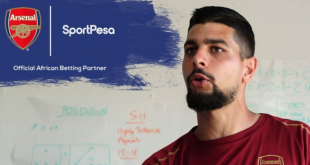 mCHEZA, is deployed on INTRALOTʼs sports betting platform, iFlex – an intuitive, multi-channel sports betting platform, which focuses on providing a complete betting management solution through a user-friendly environment. The overall solution will include a Mobile Native Application, which will be supported by iGC (iGaming Console), as well Player Account Management (PAM), Customer Relationship Management (CRM) solutions together with INTRALOTʼs Horizon system. 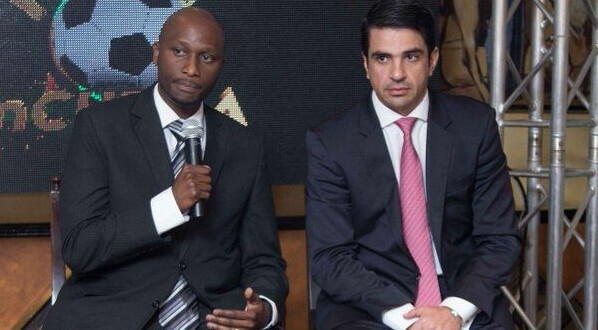 INTRALOT Group Vice-President Business Development, Europe and Africa, Antonis Markopoulos, added: “Our investment in Kenya comes just a few months after our project in Nigeria, ratifying our dedication to further penetrate to the African continent.